A loaded firearm, along with a quantity of drugs, were seized in Belmont on Wednesday. 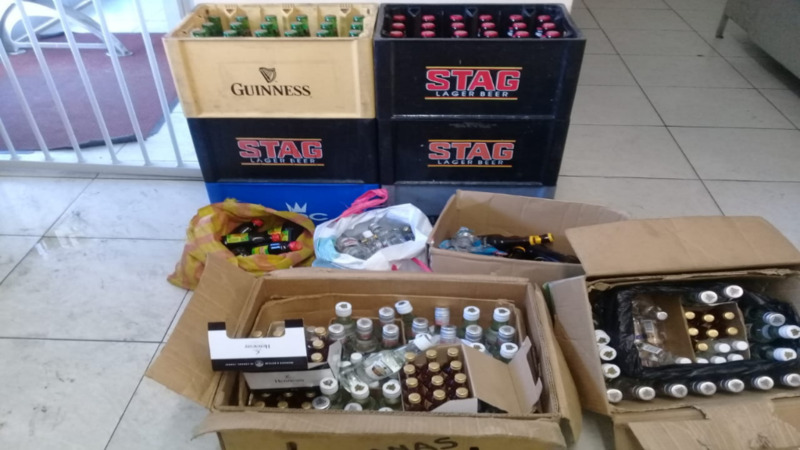 The illegal items were seized during a police exercise by officers of the Port of Spain CID and the Belmont Police Station, led by Snr Sup Daniel, and Sgt Grant. 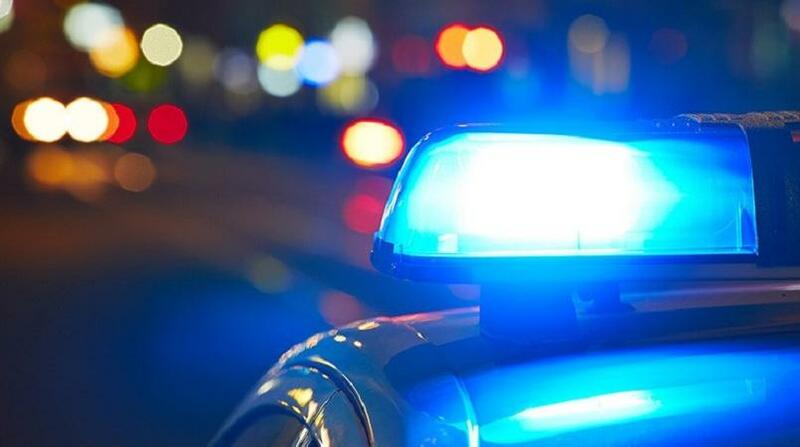 The officers had cause to search an abandoned Nissan b14 around 5 pm. 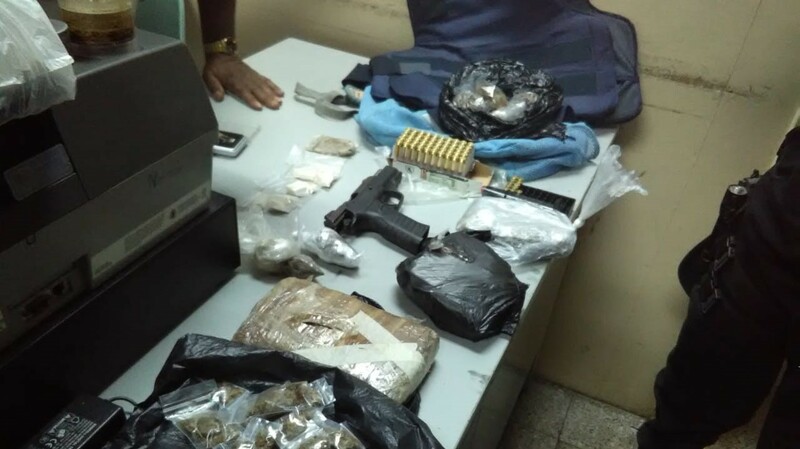 Inside the car, the officers found and seized a revolver, which was loaded with six rounds of ammunition. 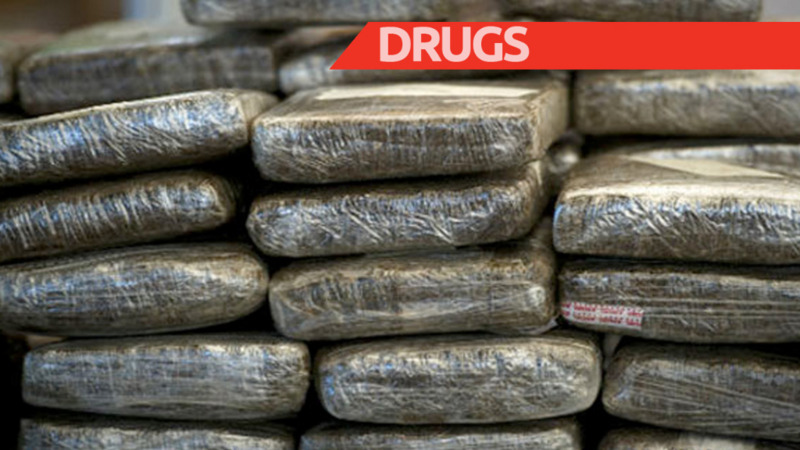 They also found packets of marijuana, amounting to 100 grammes. Cpl Seelal of the Belmont Police Station is continuing inquiries.